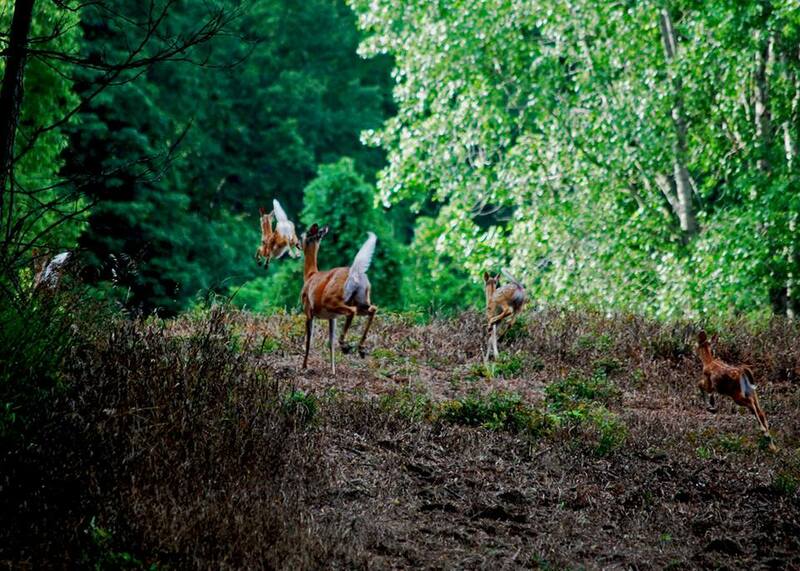 Fenner Nature Center is a relaxing setting to host your next get-together. 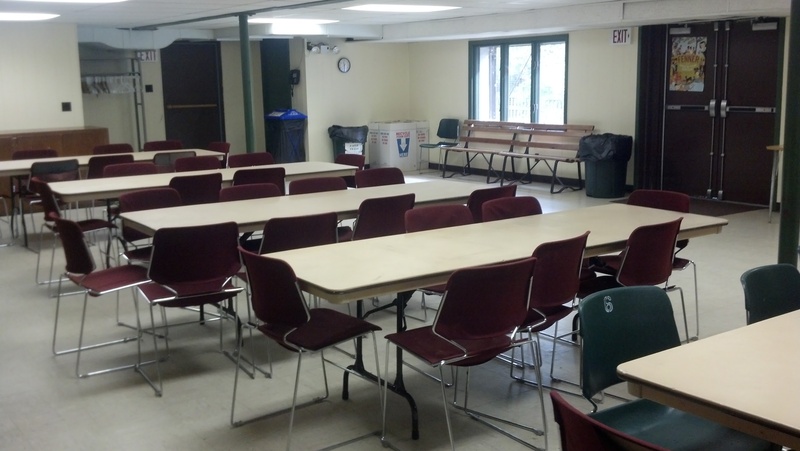 We offer four rental options: basement meeting room, Maple Grove pavilion, group campground and wedding reception field. For questions, to book a rental, or to discuss areas of the property best-suited to different purposes, please contact us directly at 517-483-4224 or email us at info@mynaturecenter.org. The Maple Grove pavilion is the covered picnic area in our sugar maple grove. 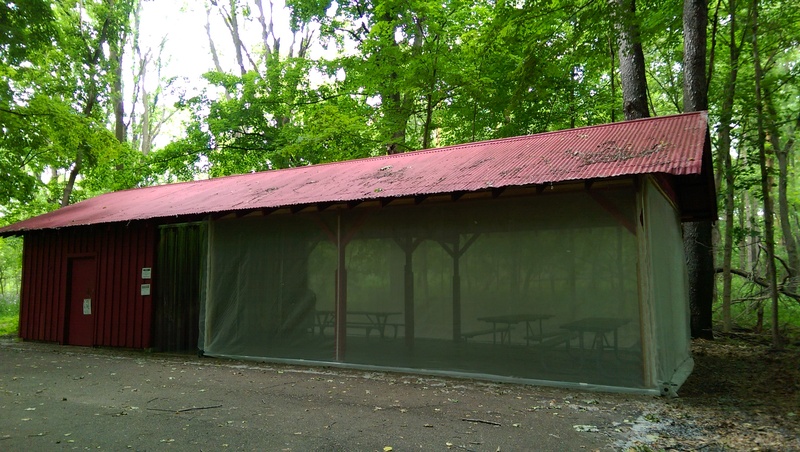 Featuring a covered picnic, pit toilet, gravel parking area, fire pit, and wide open field, this site is perfect for large gatherings and overnight camping for scout and other youth groups. 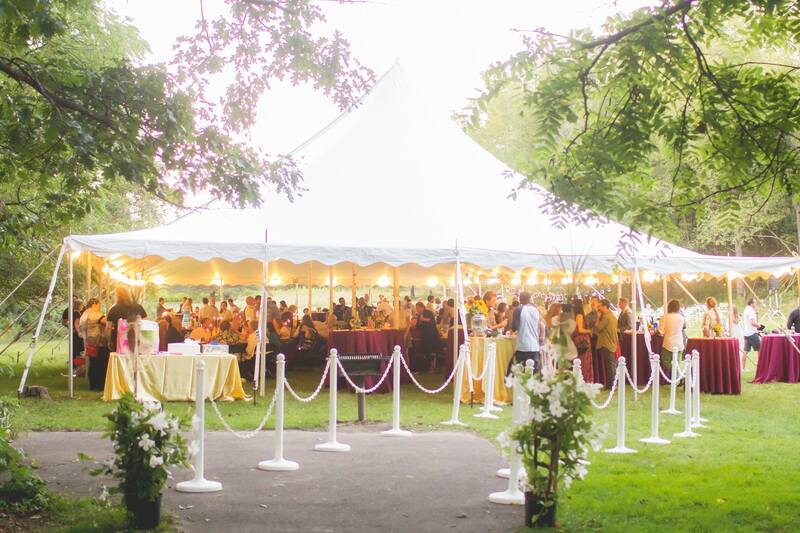 Fenner Nature Center is the perfect venue to hold your open air wedding. Our magnificent prairie offers the perfect backdrop for any wedding, where the bridal party will be surrounded by rolling hills of colorful flowers.